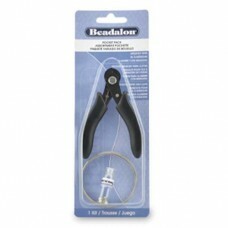 Tool sets that have what you need for beadwork or making jewelry come in a wide variety. 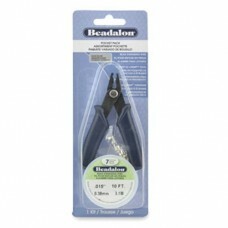 There are basic sets that include the tools most often used and deluxe sets that have every tool you can imagine. Choose your tool set based on quality or price. Replace, start, or add to your craft tools. 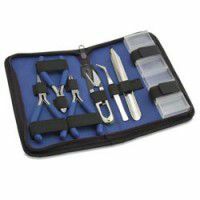 Beader's Mini Travel Kit containing tools, board and storage box!